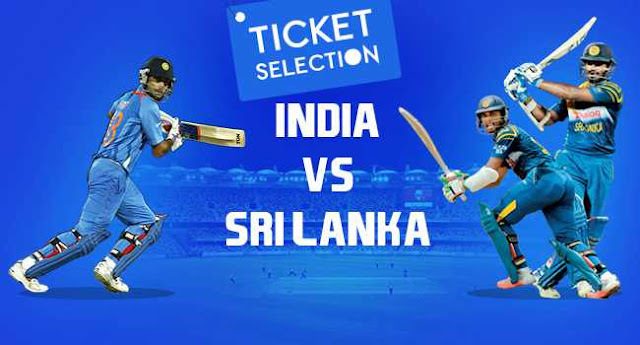 Ticket for the India vs Sri Lanka series will be available on BookMyShow. 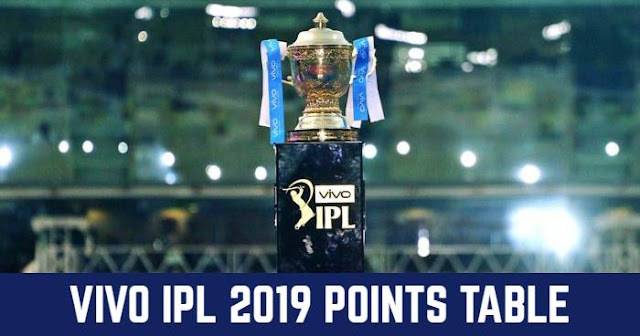 PayTm Series is starting from 16th November and will continue until 24th December. Tickets for Test matches will be available on both Day and Season basis. You can get all the details such as price, seat, and timing according to the match.